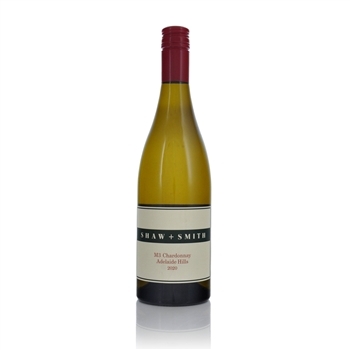 By far one of the finest Australian Chardonnays on the market. At their worst they are bland and boring over rated homages to a dead oak tree. At their best they are this. Floral nose with peach and butterscotch and ripe pear scents. The wine is as straight and direct as an arrow on the palate, tight and crisp. A gorgeous flavour of toasted oatmeal and peach give way to a long and creamy finish. All this is backed up by the merest suggestion of oak. Glorious. The grapes come from exceptional estate vineyards at Lenswood, Lobethal and Woodside, and the wine has always been known for its complexity, part due (although you mightnt realise this) to its use of mlf; fermentation in a cool, largely underground, cellar is another part of the explanation for the unfailing ability of the wine to deliver the goods.